Last week, Apple temporarily suspended all online sales in Russia due to extreme fluctuations in the value of the ruble (the country’s native currency). 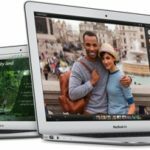 Today, the Apple online store in Russia returned with drastically increased pricing. According to a report from Bloomberg, Apple has raised iPhone prices in Russia by 35 percent. 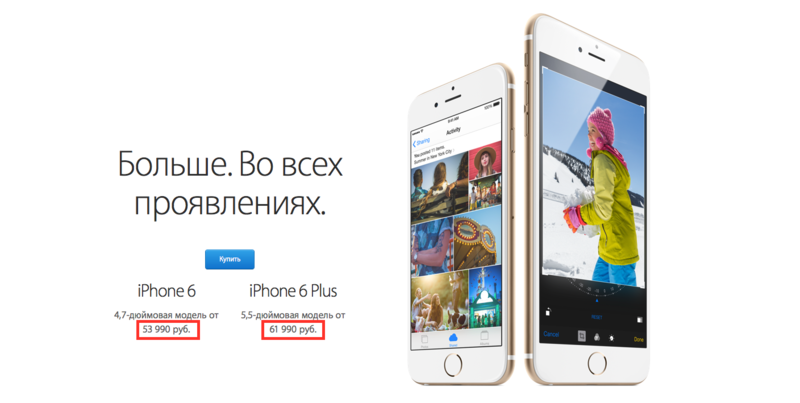 A 16GB iPhone 6 prior to December 16 was priced at 39,990 rubles ($843 CAD) and it now costs 53,990 rubles ($1,139 CAD). For Russians, the decline in the value of the ruble means an increase in price for electronics, cars, and clothing. Software application costs are also on the rise, with Apple raising the base price of an app on the App Store from 33 rubles to 62 rubles. Last month, Apple had to increase the price of the iPhone 6 by 25 percent in Russia due to the weak Russian ruble. 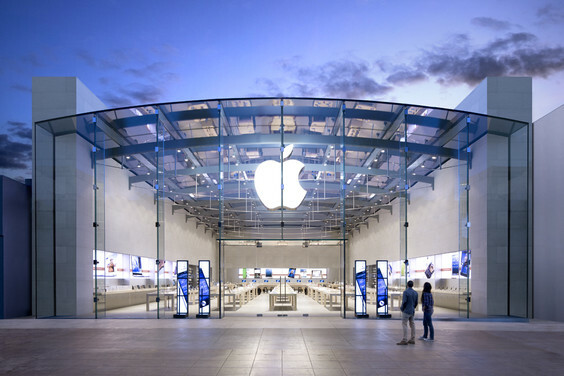 Apple’s online store remains the only way for people to directly purchase the company’s products in Russia, as the company doesn’t have any brick-and-mortar retail stores in the country.